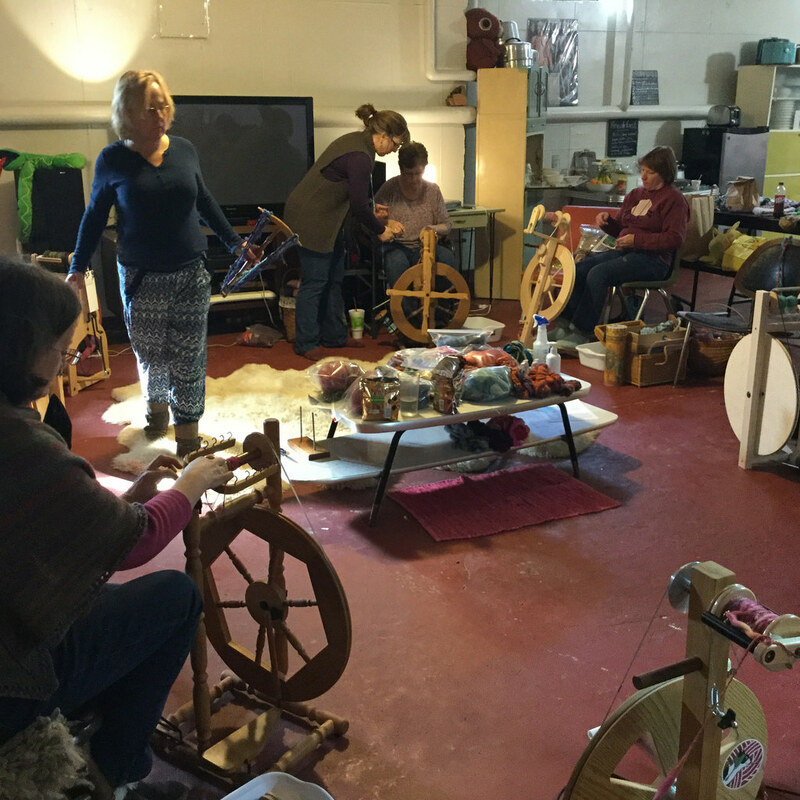 New private rooms just added for Yarn School & Felt School! Good news! 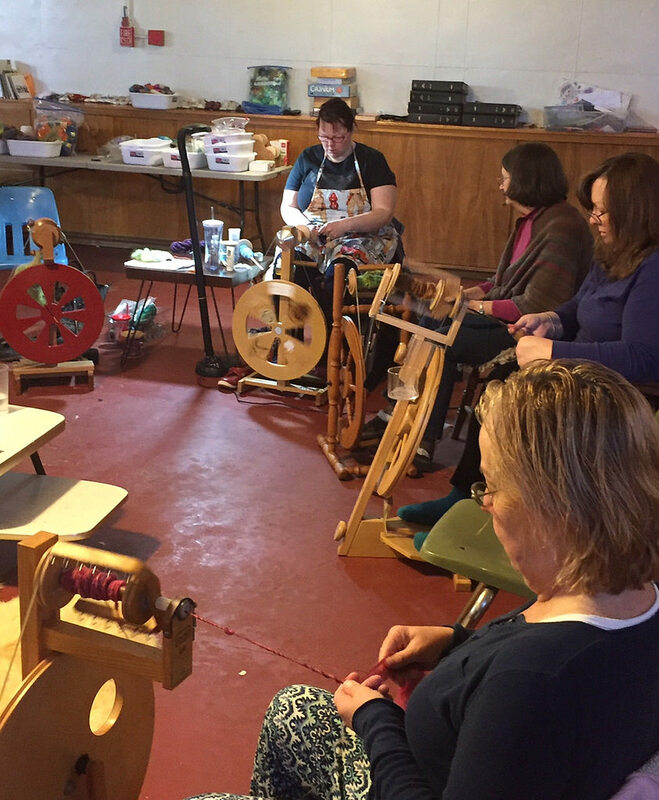 We just released a few more private rooms for fall Yarn School & Felt School! Standard rooms and a few discounted group room spots are also available. If you’re already registered in a standard & want to switch, you can email Nikol. 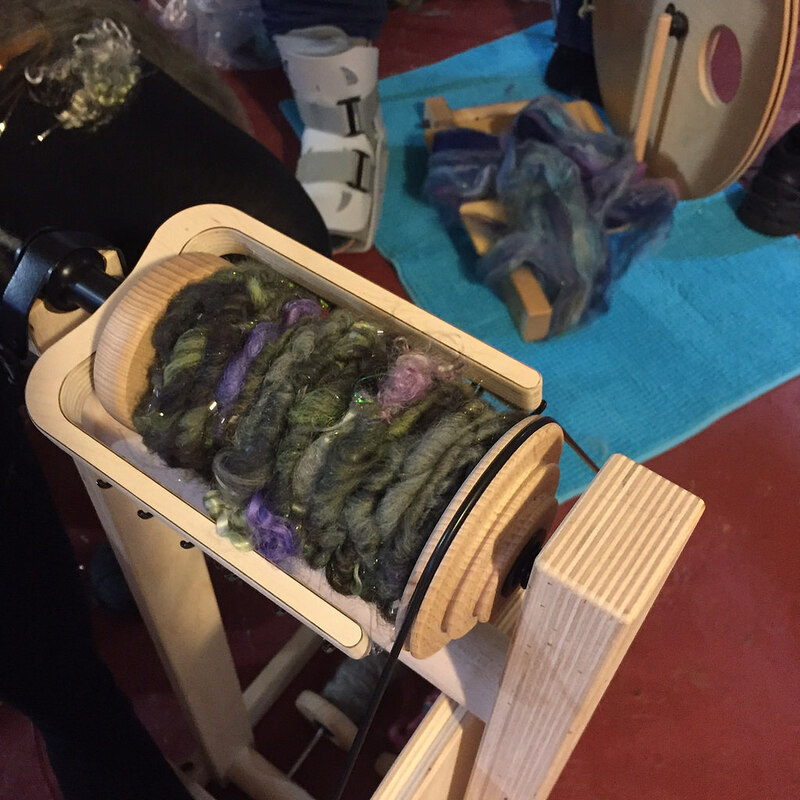 Fall Fiber School is BAAAAAAAAAAACK! 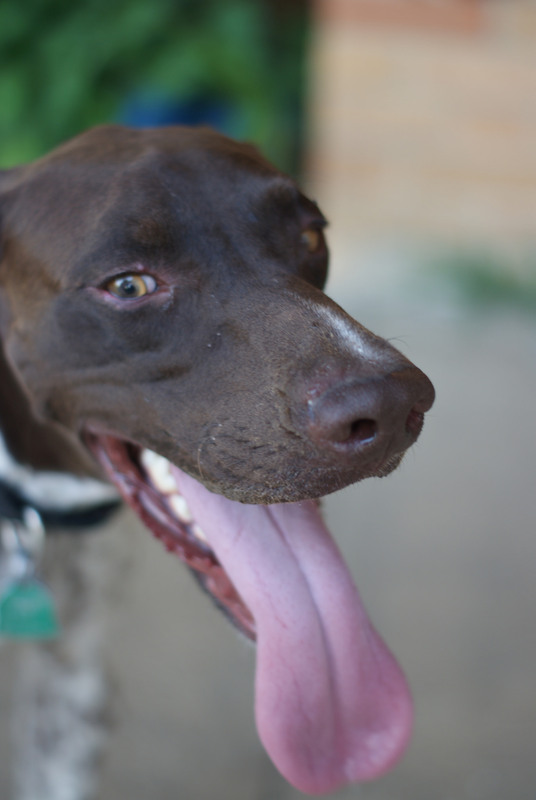 Due to widespread areal flooding (I’m using a NOAA word–who says “areal”? ), or the storms in general, or what-have-you (I’m just guessing), we have no incoming or outgoing long distance service (though the internet, which is DSL, is mysteriously still alive…). 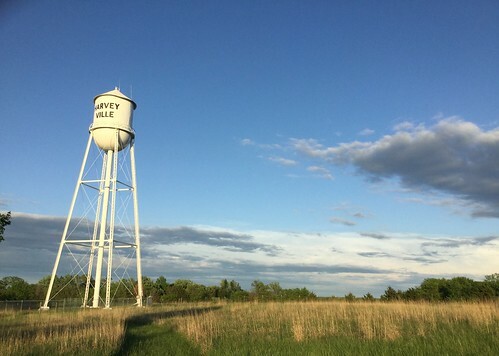 So unless you’re already in Harveyville on another land line, you won’t be able to call. 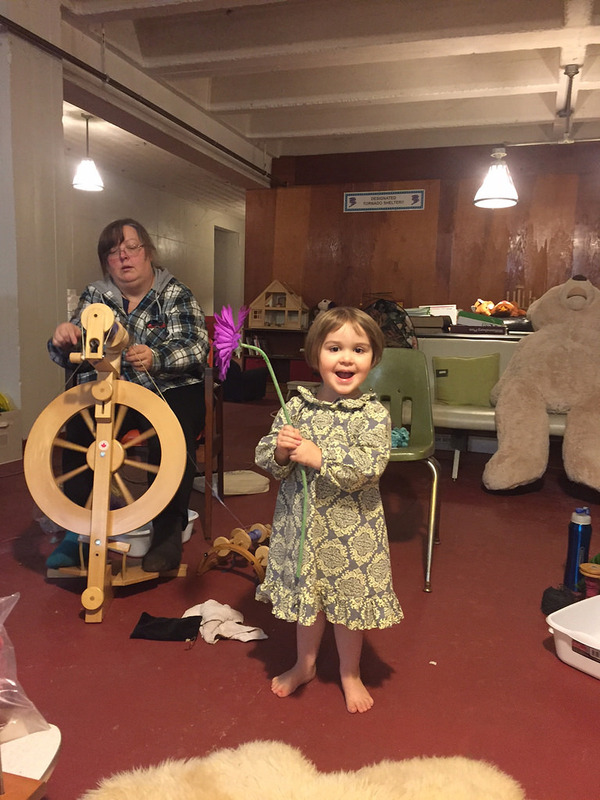 If you’re coming to Fiber School & need help, please email nikol@harveyvilleproject.com. I’ll be checkin my email at least hourly. Hopefully, the phone issues will be resolved today. 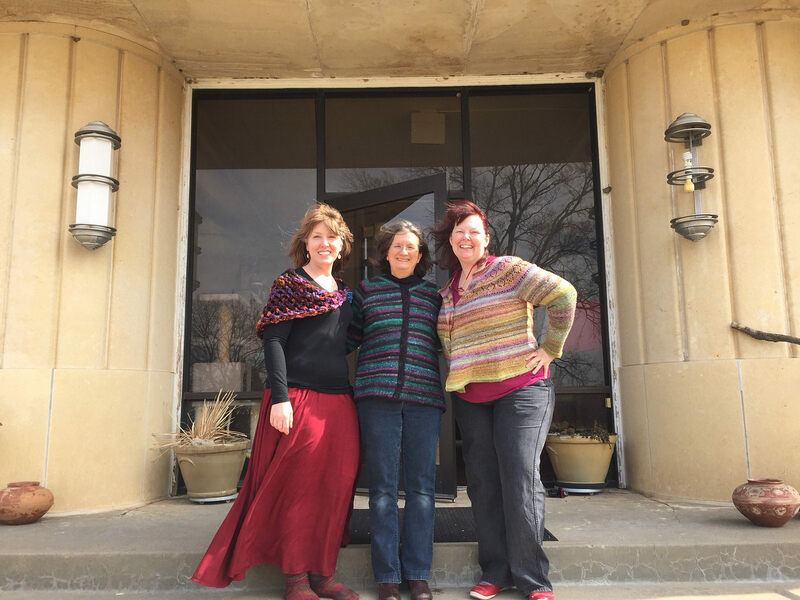 Fiber Treasures Retreat photo roundup! 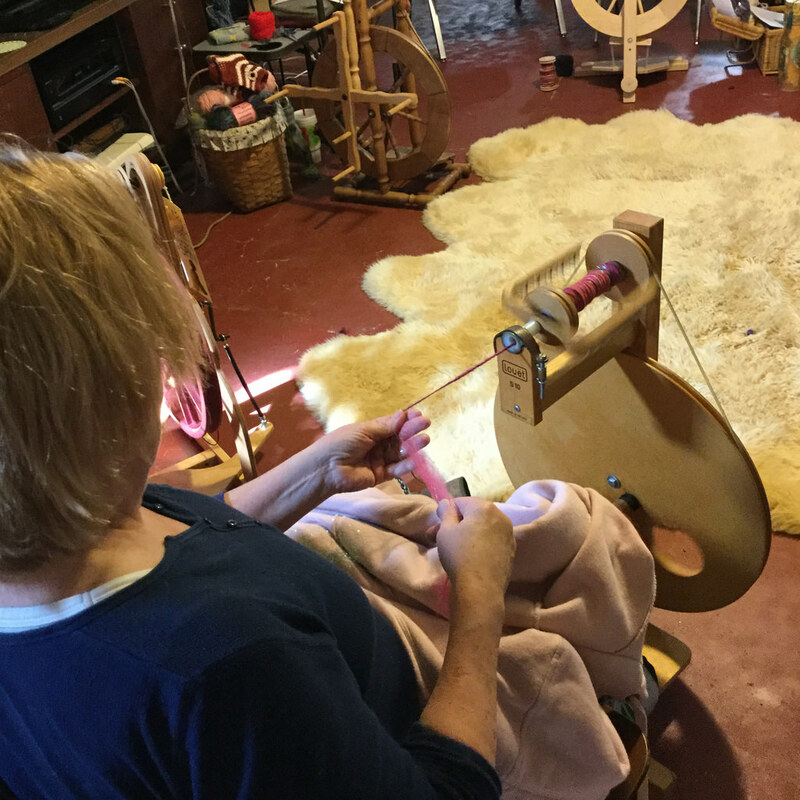 Last weekend, we hosted a delightful group for the Fiber Treasures Retreat, an intensive specialty spinning retreat taught by Teri Plemel (FiberTerian) and Christine Long Derks (TreasureGoddess). 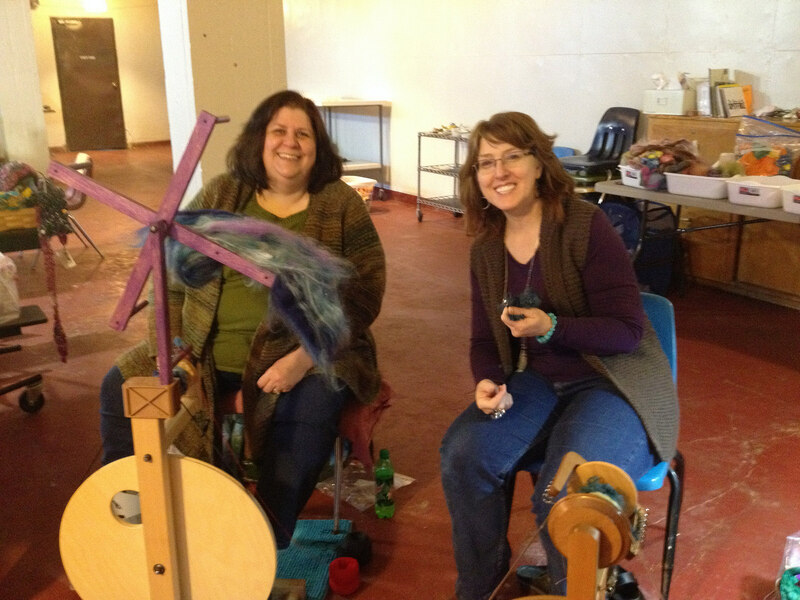 Lovely spinners and stunning yarn, and windy but fair Kansas weather. 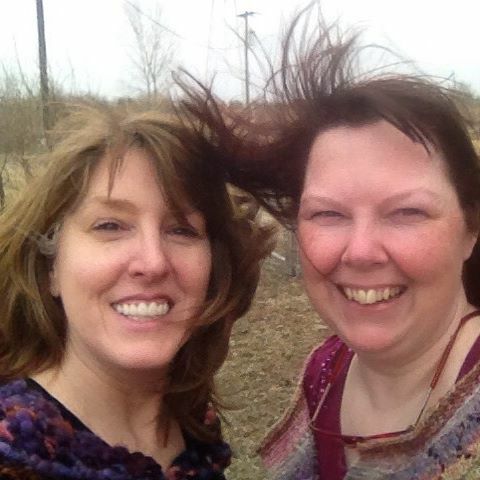 Photos from Teri & Christine. 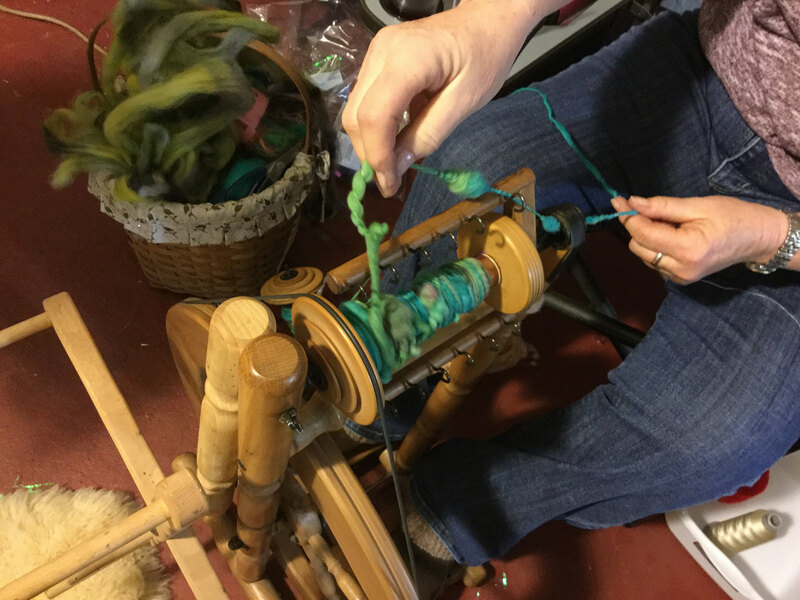 We’ve got a male student enrolled in a standard room (shared double), so if you’re a man interested in Yarn School, but you always miss the private rooms before they sell out, you’re in luck! Register in a standard and we’ll room you with the other fella. 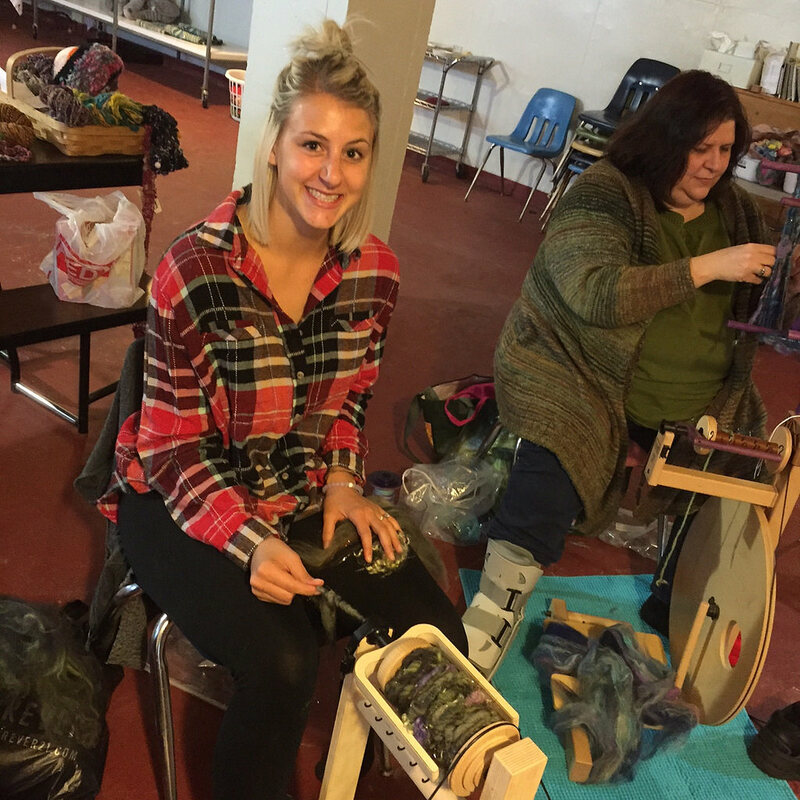 The Harveyville Project is hosting a new specialized spinning retreat this spring! 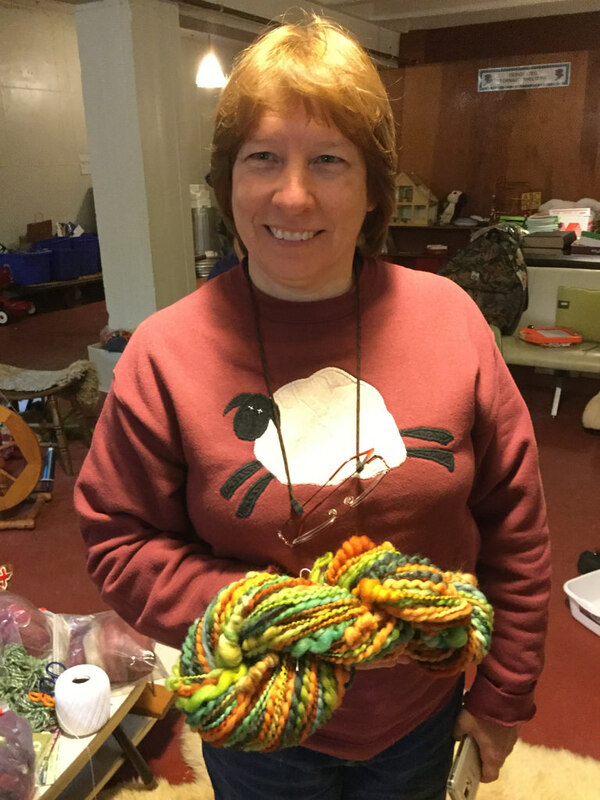 Organized and taught the delightful duo of Christine Long Derks (TreasureGoddess) & Teri Plemel (FiberTerian), the workshop focuses on creating and working with textured art yarns. 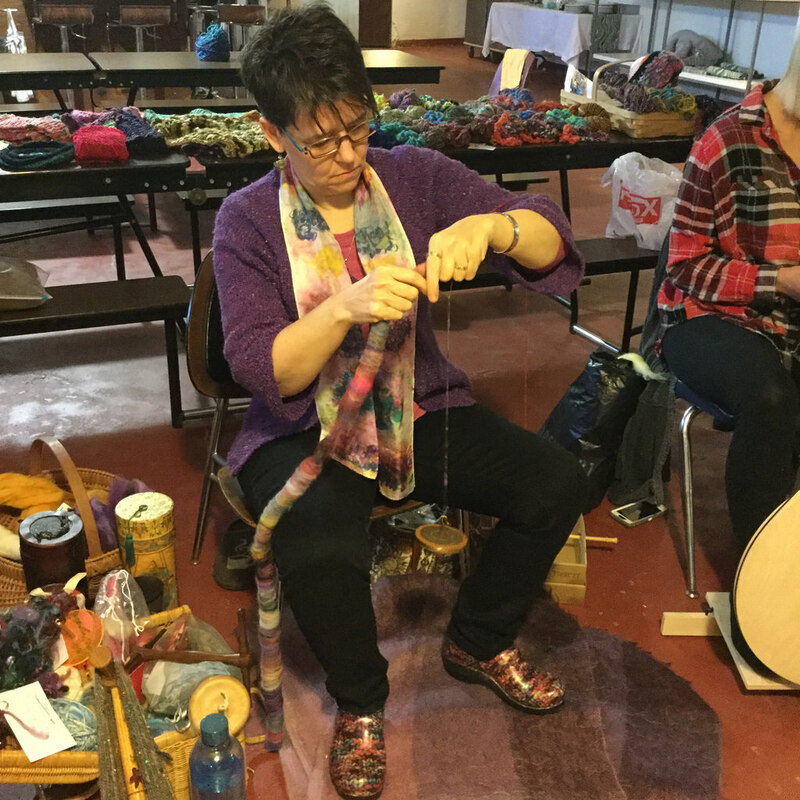 The workshop runs Friday evening thru Sunday afternoon–a relaxing, fun, and fiber-rich weekend getaway! 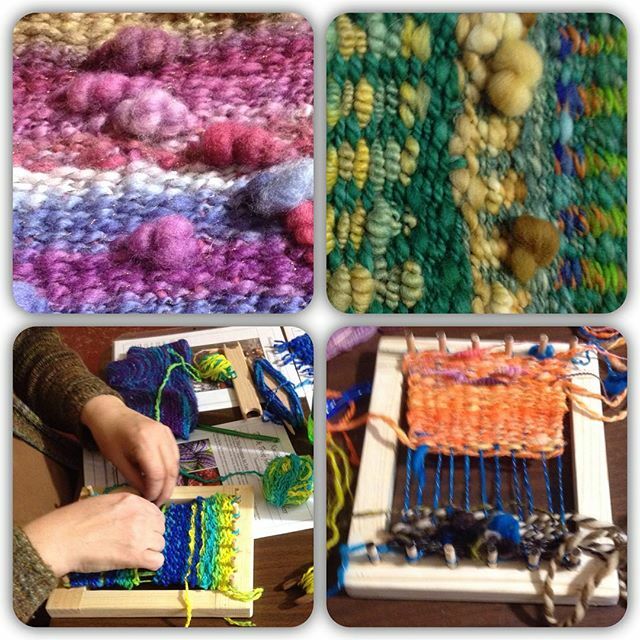 Details and registration on the Fiber Treasures Retreat page. 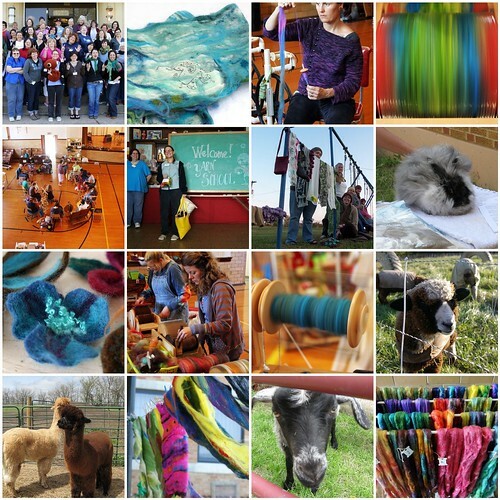 Yarn School & Felt School spots available! 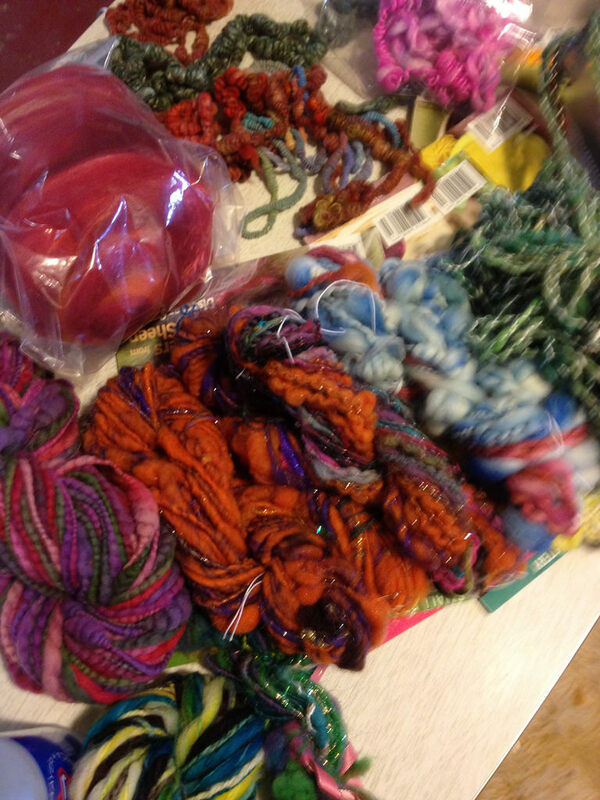 There are still spots open for fall Yarn School & Felt School. 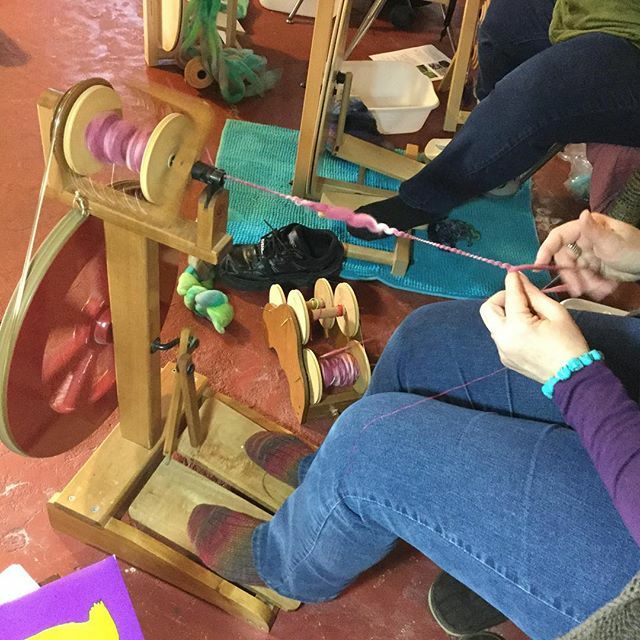 Private rooms are sold out for Yarn School-only (but still available if you’re enrolling in both workshops), but standard doubles and group room spots are still open. Register now! AND we still need helpers for the Fall session. Details here! Can’t seem to get more than a few days without a downpour. I’m sure the farmers are delighted, but we’re struggling to keep the basement dry and celebrating whenever the skies clear. 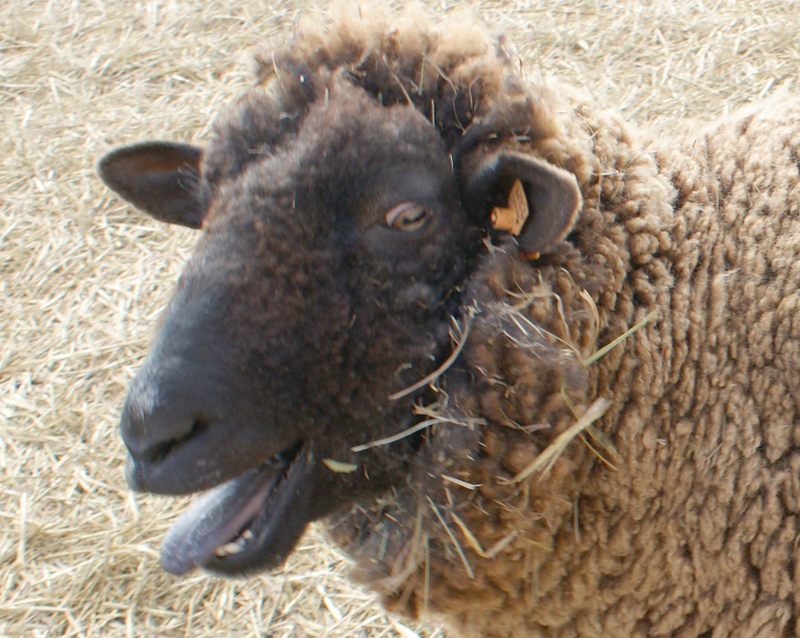 New Spring Yarn School openings! 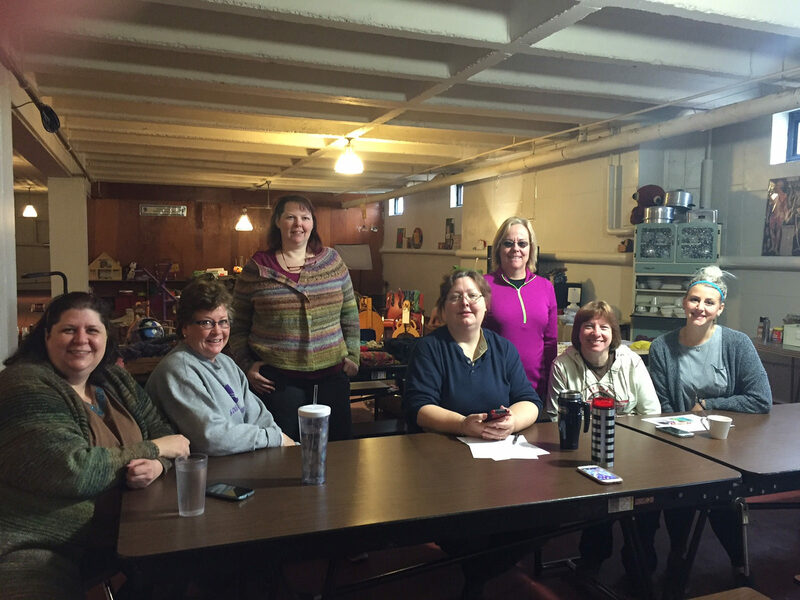 1 new group room opening. Just realized I neglected to relist it!